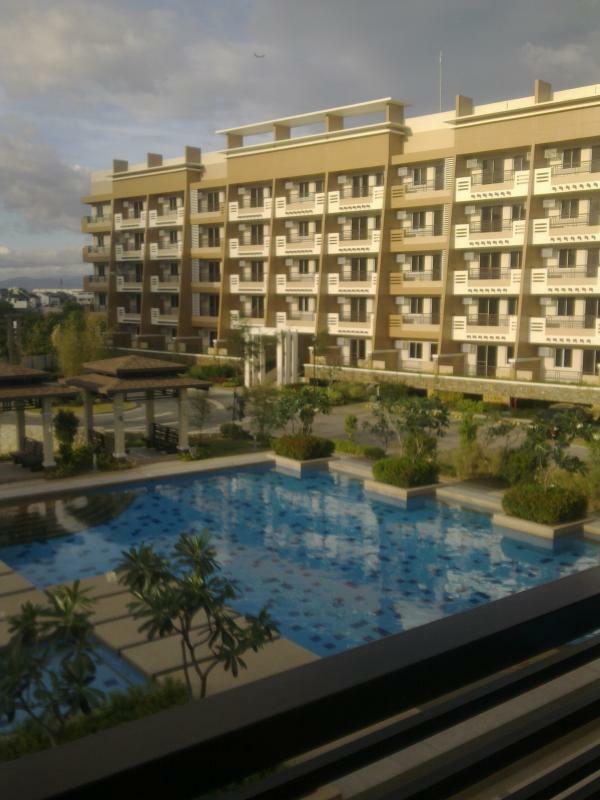 Condo near Global city taguig. Rediscover your inner calm and serenity nurturing spaces within this charming 4-hectare development. From the Neo-asian features and minimalist designs to the efficiently-planned units and zen-inspired landscapes, resident get to enjoy life made more simple and more beautiful. AVAILABLE UNITS FOR SALE: 2-BEDROOMS and 3-BEDROOM UNIT. 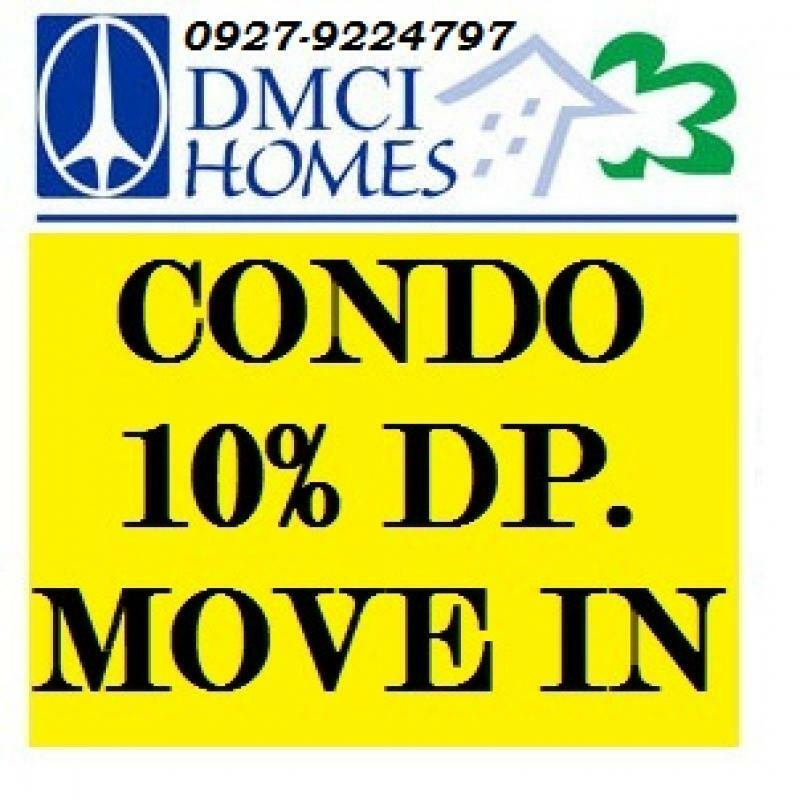 Pls Contact : LENNON A./ DMCI HOMES. 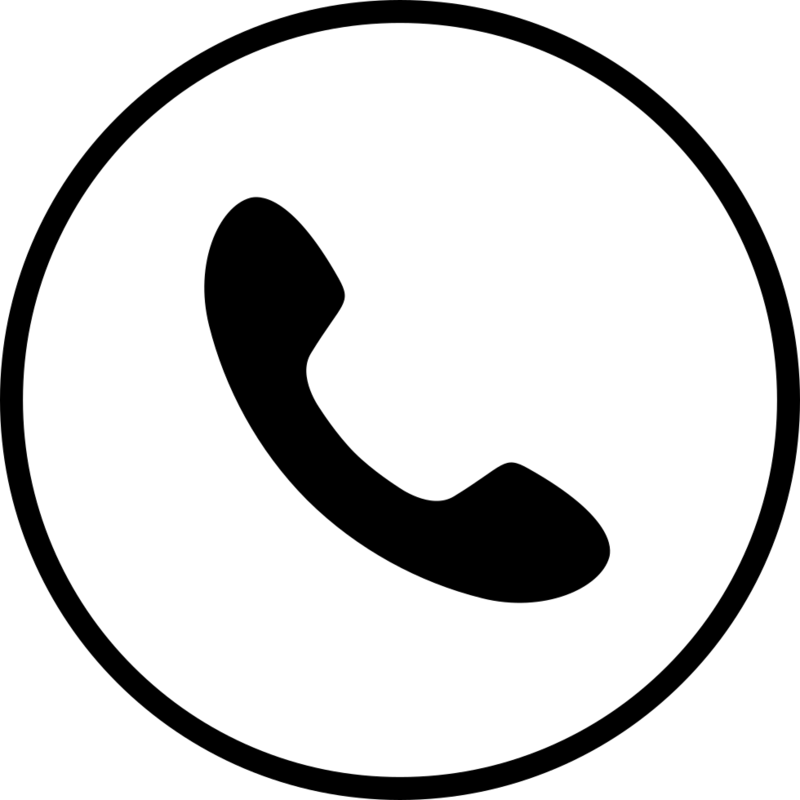 # --(Phone number)-- or --(Phone number)-- .